DND which stands for Dope Natural Drums, is a highly talented upcoming musical group, full of prospects to storm the Ghanaian music industry. The duo who have already solidified their groundworks with a couple of hits on the streets of many towns in Ghana, and also working with other great acts including Macassio, have decided to take a great step forward by featuring Yaa Pono – the Uptown Energy boss, and Ramznic on a new dance song. 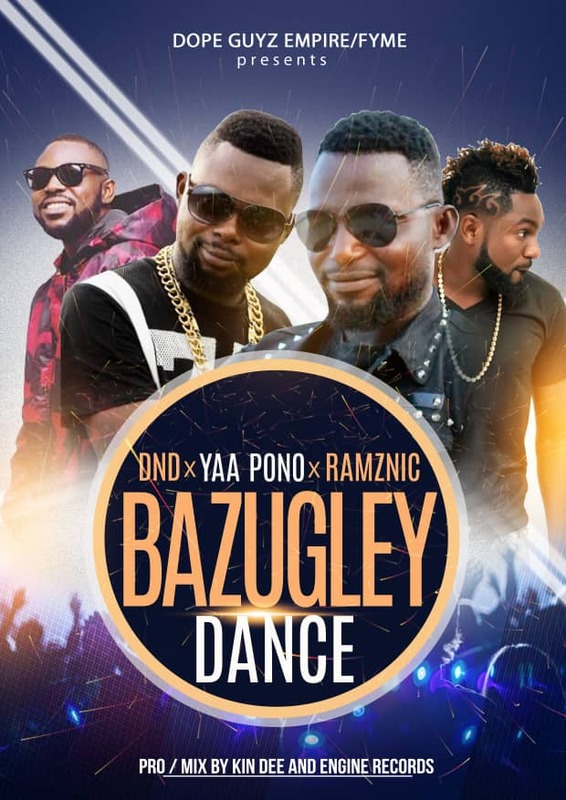 The song which is titled Bazugley Dance, is said to introduce a new Ghanaian dance flavor to the world. The song which is produced by Kin Dee and mastered by Big Worm is characterized by a high quality sound and very groovy in nature, but the content seem controversial, as it is later somehow over generalized beyond a mere dance to a romantic gloomy moves between lovers. Would this song and dance finally be criticized by most Ghanaians as profane as is done to others in the past? Or this will be seen as the new testament of African healthy dance. 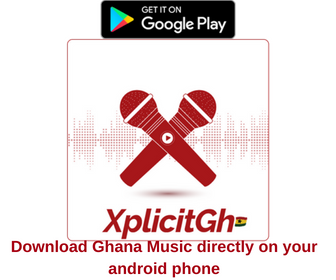 Download and have fan, as we wait for some dance videos and other responses on this sick banger from DND and Yaa Pono.